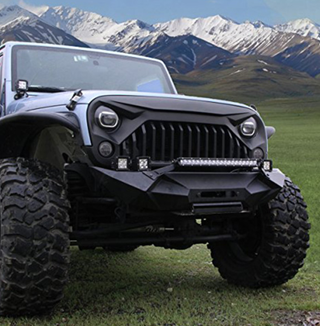 You say your jeep is angry? I drove by this sitting at a dealer’s lot the other day. It definitely made me do a double-take. This is some serious hardware sitting at a Hyundai dealer.